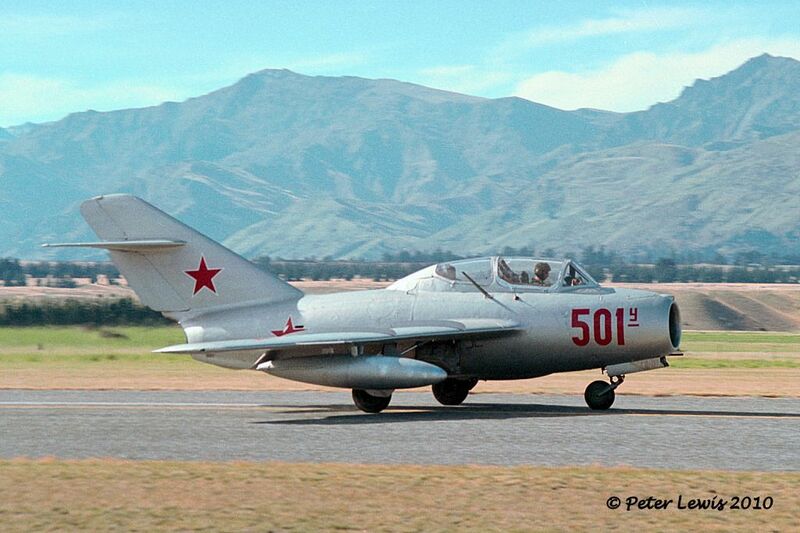 I've been on a MiG tear this afternoon and thought I'd try and find out what the former ZK-MIG looks like now...and I found it! 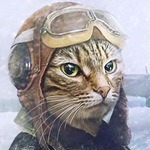 On a Japanese guy's Twitter feed from May! 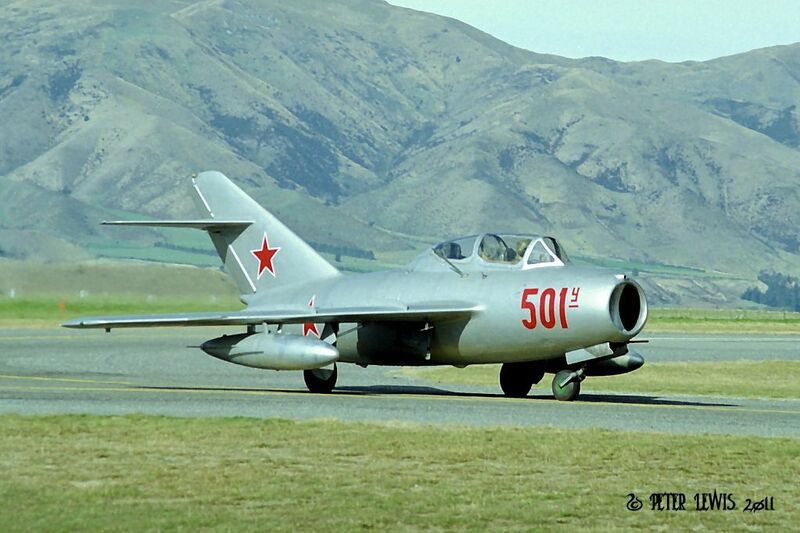 I never knew there was a MiG-15 flying in NZ at all; learned something new today. Shame I never saw it. Shame I never saw it. I think the guys at Mainland Air in Dunedin owned it back then. 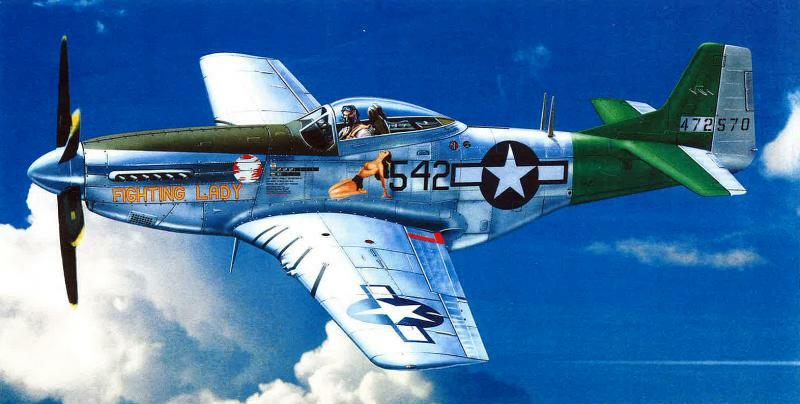 I seem to remember that Mike Kelly from Southair had some connection to a Mig-15 at one stage. came to NZ through Winrye Aviation, Bankstown.